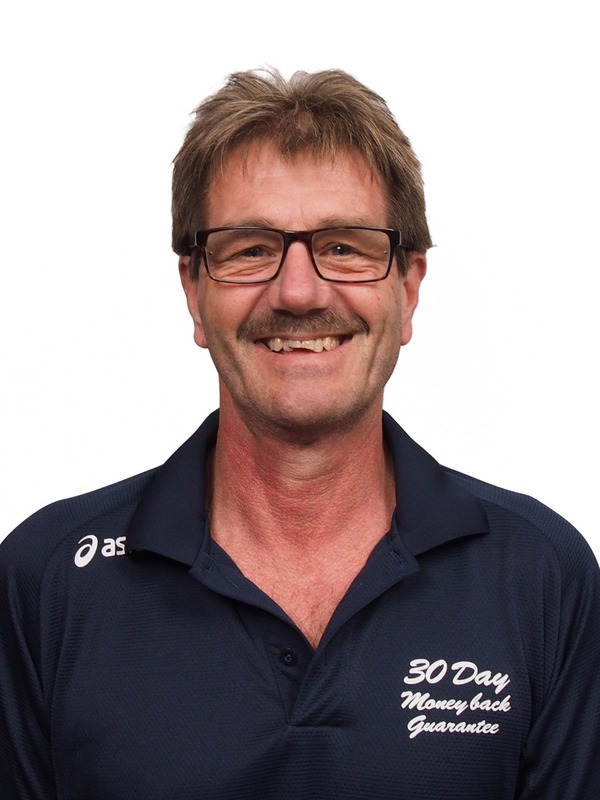 Duncan Hamilton from Foot Mechanics Taupo has a weekly Clinic every Monday from 4.00pm - 5.00pm at Shoe Clinic Taupo. Appointments are essential. Please phone 07 3780671 to secure your spot. Shoe Clinic Taupo stocks an extensive range of fitness apparel and accessories. Some of the major brands we stock* are: Under Armour, Nike, Adidas, Asics, 2XU, Polar, Suunto, Skins, Camelbak, Nathan, SOS, Nuun, and Gu. (*Not all products are stocked in all stores.) We hope you enjoy your experience at Shoe Clinic Taupo.